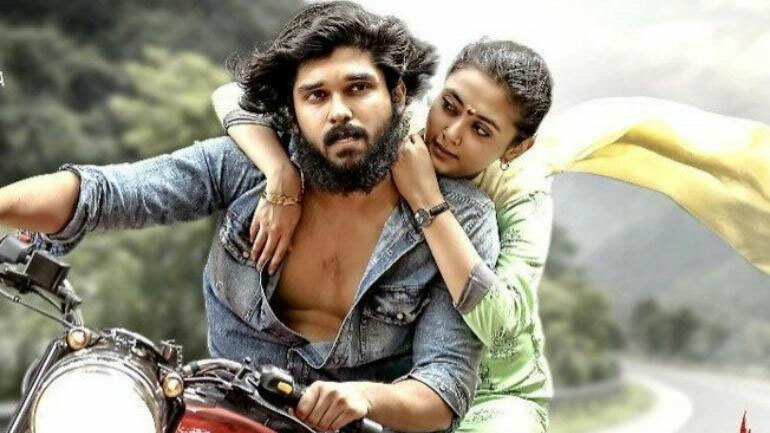 Leaving a huge shocker to everyone, Arjun Reddy's remake Varmaa's producers decided to scrap the film and have decided to re-shoot the movie. "We, at E4 Entertainment, are not at all happy with the final version handed over to us and due to various creative and other differences, we have decided not to release this version. Instead, we will start afresh, and shoot a new version of 'Arjun Reddy' with Dhruv as the main lead staying true to the soul and intention of the original," producers said. Director Bala, however, lashed out the allegations of Varmaa's producers. He released a press note and attached the agreement documents to it. "In order to safeguard creative freedom, it was my own decision to relieve myself from this project. Please find the agreement initiated by me with the producer on January 22, 2019, along with this. Considering Dhruv Vikram's future, I would like to end this here" the press note said.